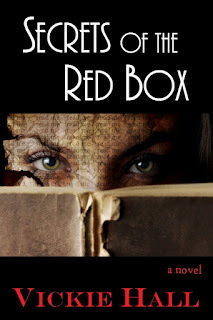 I am pleased to hand over my blog today to Vickie Hall, who was kind enough to share the places that have inspired her latest literary release Secrets Of The Red Box. When selecting a location for my book, Secrets of the Red Box, I wanted it to be a place I knew, a place I was familiar with. That ended up being Omaha, Nebraska. 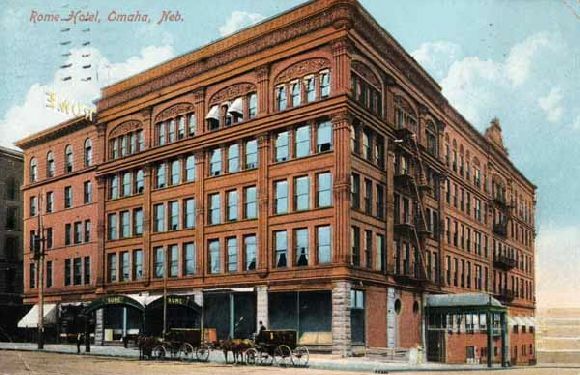 Now you might think, why Omaha? 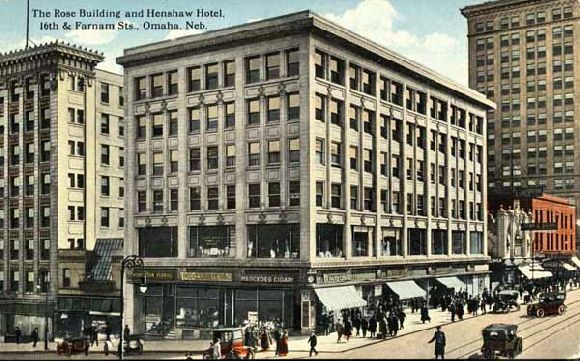 I actually wondered that myself, not that I have anything against Omaha - I lived there for nearly three years. 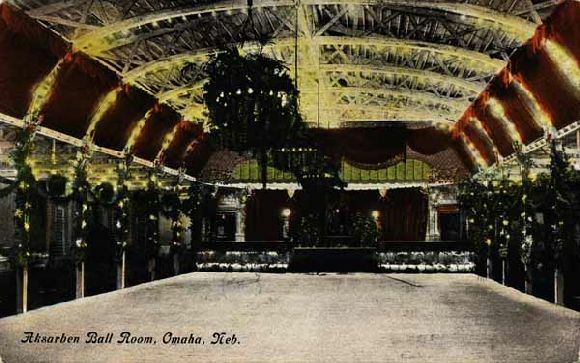 What I liked about Omaha was that it represented a lifestyle reflected in the characters my protagonist, Bonnie, finds so unlike her own upbringing. One of the things about living in the heartland of America is how genuine the people are. I also knew I could add authentic touches about the weather, from the thick humidity of summer to the blizzard potential of winter. I could describe the landscape and know every detail. 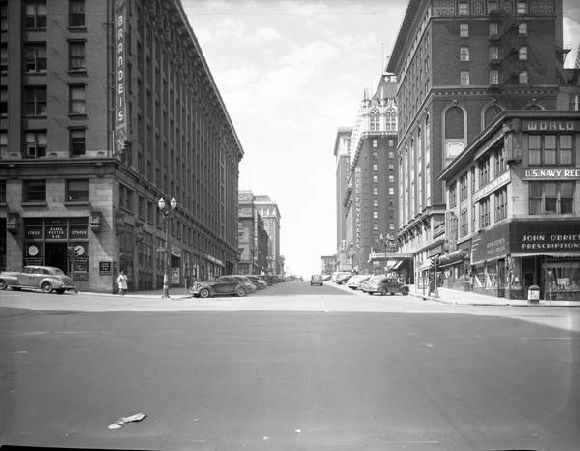 The book takes place from 1945 to 1950, so even though I remembered a lot about Omaha, I wasn't around during that time period (despite how old I feel some mornings). I use the internet for a tremendous amount of my research, and am a stickler for historical detail. I came across the most fabulous item I think I've ever found - someone had scanned the entire Checker Cab Directory to Omaha, dated 1948. It listed all the addresses of every major office building, hospitals, schools, parks, and business you could imagine, not to mention apartment buildings and residential streets! So, not only could I validate what existed where during the time period, much of it still existed when I lived there. 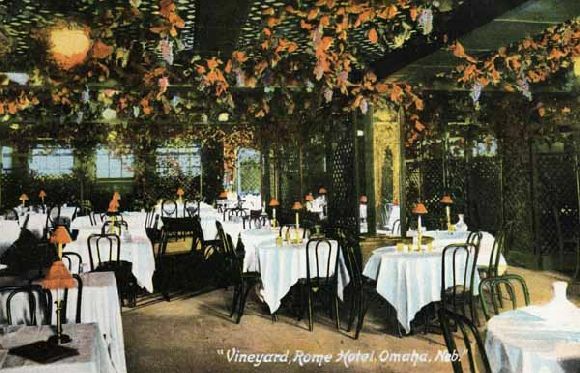 The guide also influenced where my characters went: The Rome Hotel, The Rose Buidling, Ak-Sar-Ben Ballroom, The Vineyard Cafe, downtown Omaha, and many others. I hope you enjoy the picutres! I've never been to Omaha, Nebraska. The Vineyard Cafe looks great. this is already on my christmas list! I can see why you were inspired. Omaha is such an interesting place, isn’t it? I felt like I was on a different planet! I enjoyed these lovely photos. I'm always looking for a good book to read - this one sounds very interesting! In any case, information from https://writemyessay4me.org/blog/countries-with-the-worst-education will help you with writing research about education. Here you can get info about countries with law level of education.